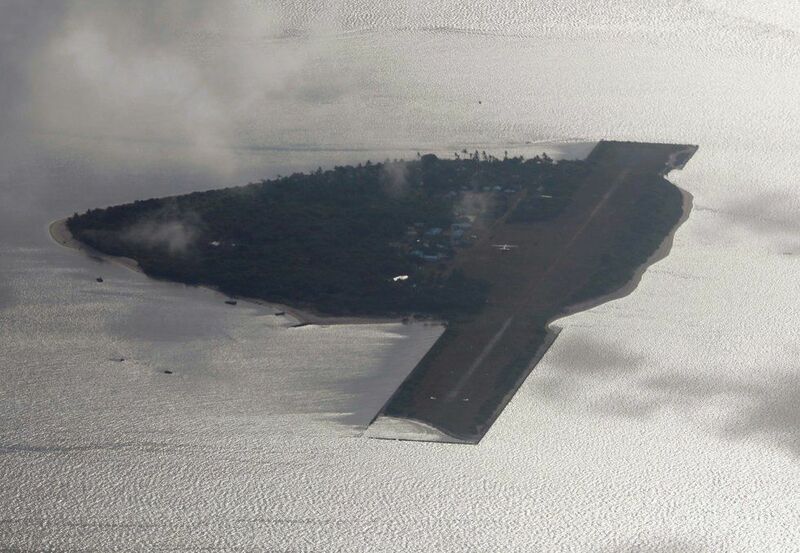 On Wednesday, U.S. and Filipino forces conducted a joint airfield seizure exercise on a Lubang Island, located adjacent to the sea, in what was a first for the allies, Channel News Asia reported Thursday. 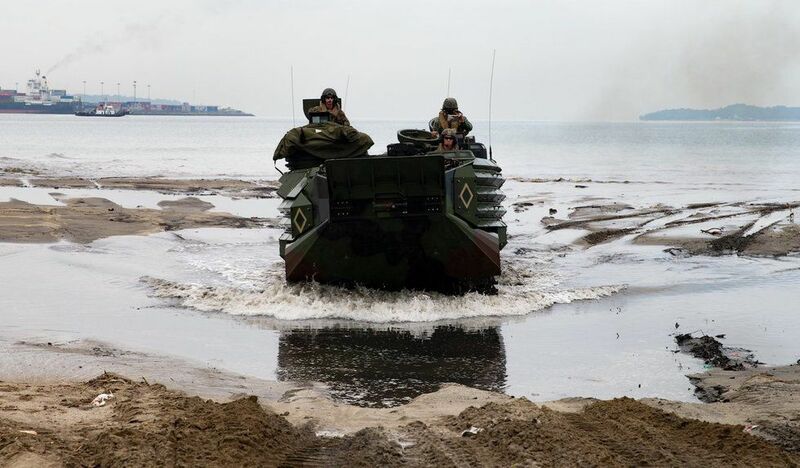 Both the U.S. military and the Marines have stressed that the ongoing exercises are not aimed at China, although some of the activities, such as the counter-invasion drills, seem to suggest otherwise. The Philippines lacks the firepower to stand up to China, but it is protected under a Mutual Defense Treaty with the United States. In March, Secretary of State Mike Pompeo reaffirmed U.S. commitment to defend the Philippines, stating that "any armed attack on Philippine forces, aircraft, or public vessels in the South China Sea will trigger mutual defense obligations." 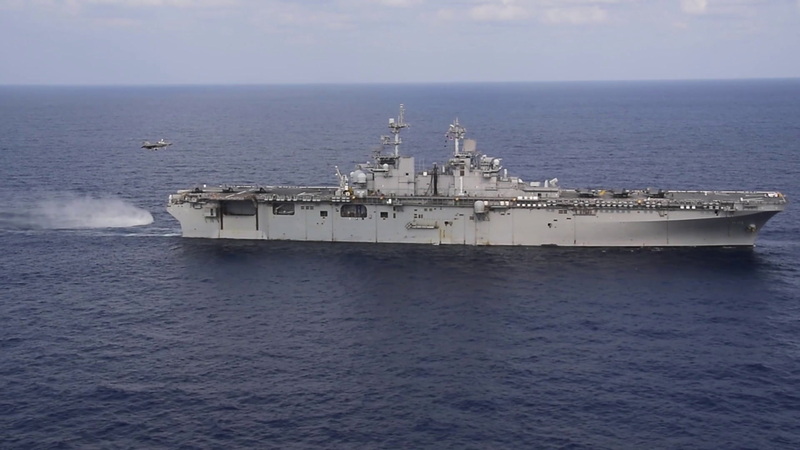 For the 35th iteration of the Balikatan exercises, the U.S. sent the amphibious assault ship USS Wasp with 10 F-35s — an unusually heavy configuration of the stealth fighter. This marks the first time the F-35 has participated in these exercises.